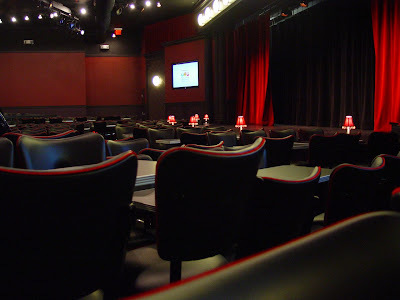 Comedy Of Chicago: UP Comedy Club Sneak Peak! 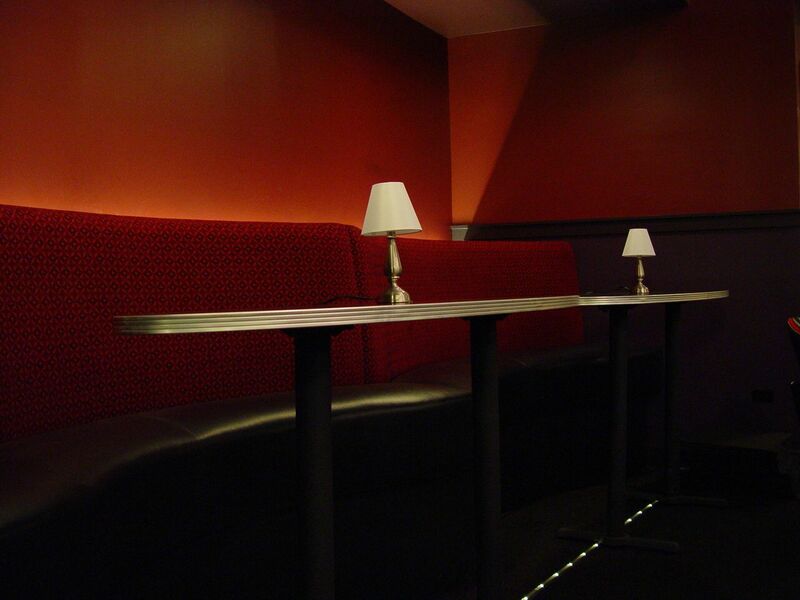 UP Comedy Club Sneak Peak! So guess what? We got invited to the press/media open house for the Second City's brand new, multi-million dollar, stand up friendly comedy venue, UP. Yep guess were considered the freaking press now. Now I have to admit something. I've never been to Second City before. Yeah, yeah I know, it's probably one of the most successful and recognized comedy organizations in the world much less Chicago, and we never covered it because... well what can I say, we cover mostly stand up and they are all sketch and Improvisation. Until now. Because the new venue is looking like a home run. The whole open house presentation was impressive. First of all we (press and media folks) were handled by EXECUTIVE staff members. The director of marketing was the greeter, the executive vice president helped usher folks to their seats and the president of second city, Diane Martinez was the MC of the whole deal. Since I'm used to flunky interns sending me misspelled press releases this was sort of eye opening. Martinez described the new venue as a hybrid club that will feature the best in stand up, improvisation, theatrical, romantic stage comedies, family comedy and for the first time they will have mid week matinees. But whats got me really excited is the stand up aspect of the venue as national headliners are scheduled to perform each week. After a speech, some Lou Malnati's pizza (that will be served on the menu), and a brief sketch we got a tour of the actual theater. Wow, what a killer performance space. There is literally not a bad seat in the house. The stage is nice and wide with some of the best lighting's rigs I've seen outside of Broadway. There is a grand piano and a special nostalgic "Booth One" straight out of the 50's that they bought on Ebay from "The Pump Room" of the former Ambassador East hotel. 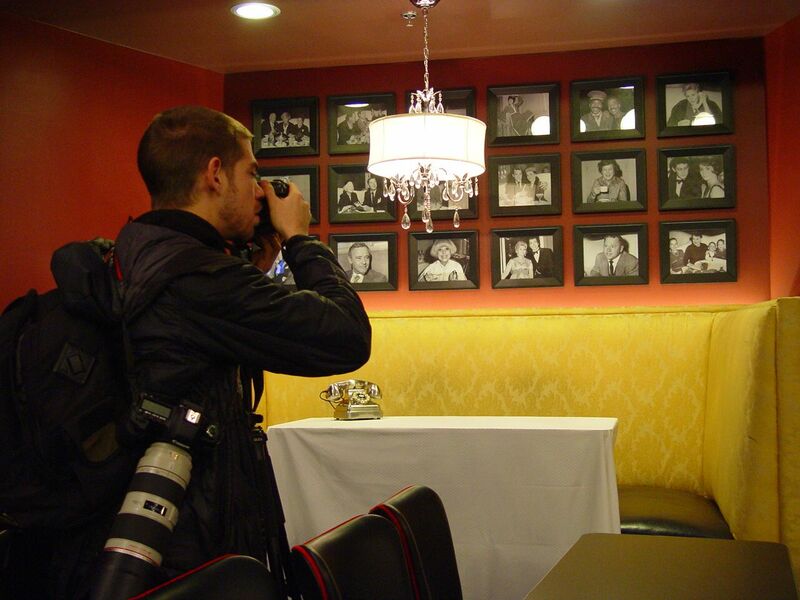 The overall theme is done in a sort of retro chic cabaret style with state of the art audio visual capabilities. All and all a top notch entertainment venue. Now the real question for Chicago comedy fans is: will local comedians open and feature for the national headliners? Well the short answer is yes. Check out the press release. "The UP Comedy Club is proud to announce our first ever stand-up comedy search: Next UP! 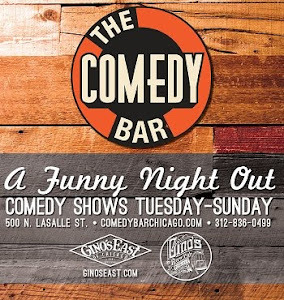 Chicago is full of stand-up talent and we want to find the best local comics and have them perform on our new stage. There are 2 ways to enter and everyone who wins will receive a performance slot in our Next UP! 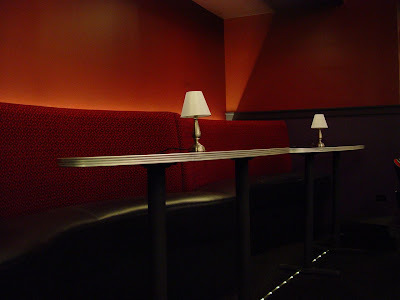 Comedy Showcase on Thursday, January 12, 2012 at 7pm. The best stand-up in the January 12 showcase will receive an opening slot performing for one of our headline stand-up comics. There will be 8 separate winners in the online contest and 8 separate winners from the live auditions. Comedians who are not selected in the online competition are encouraged to audition live. So yeah there's that. 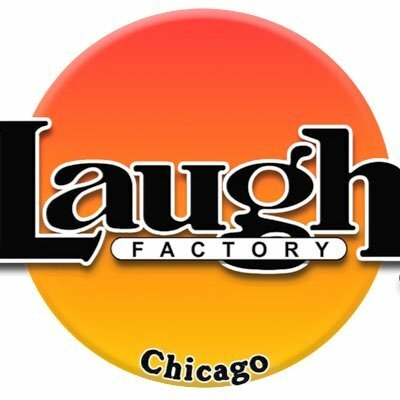 I'm not 100% sure that a cattle call audition is the best way to book local openers and features, and we hope that veteran Chicago comedians will get some special opportunity's outside of this contest. But hey! It's a start and we will do our best to get the word out. Bottom line is it's one amazing new venue and an incredible addition to the Chicago comedy scene.